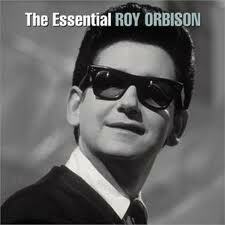 instead of going with the obvious, Avicii's Penguin(s), i decided to go with the ol' classic Roy Orbison's It's Over! not three times, but when it hurts, it has to be be sung four times! ouch! in the very wise words of Weezer, say it ain't so!?! what happened to my team? i posted about them, i prayed for them at mass (twice), but ... again, God's thoughts are not my thoughts, nor His ways my ways (Isaiah 55:8). sorry to all Pittsburgh Penquins fans. maybe next time? now what, Ottawa Sens? we'll see.